Enjoy these delicious and soft strawberry sweets, now in a larger retail pack. 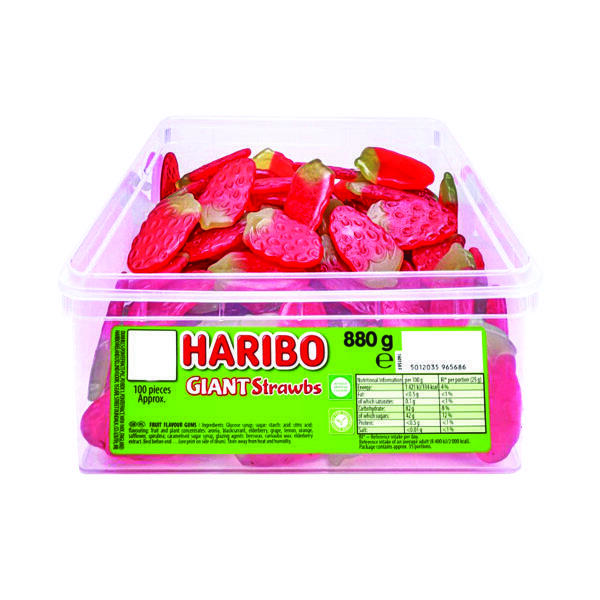 Ideal for sharing, this large plastic tub contains approximately 120 sweets ideal for special occasions, celebrations and more. 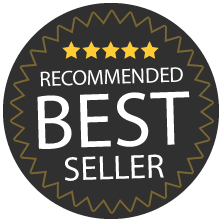 Haribo sweets are highly popular for both kids and adults alike.